Easily integrate enterprise systems – both Infor and third party – and eliminate information silos with Infor ION, Infor’s advanced middleware platform. Inspired by the architecture of the internet, ION provides the flexibility you need to make an often complex web of enterprise systems work together and the long-term sustainability to optimize return on technology investments. 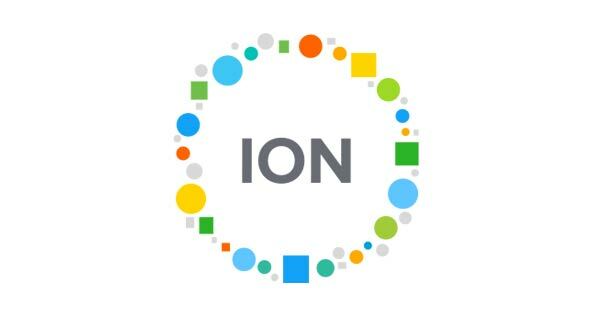 With ION, one application can be upgraded, replaced, or even fail without taking the entire network down. Information is accessible in real-time. And system maintenance is less costly and complex. The result? Freedom. Infor ION makes it easier than ever to integrate both Infor and third-party software applications, while streamlining your business process flows to improve performance. Automatically alert users based on key issues so they can respond immediately. Hear how ION makes your systems work seamlessly together.